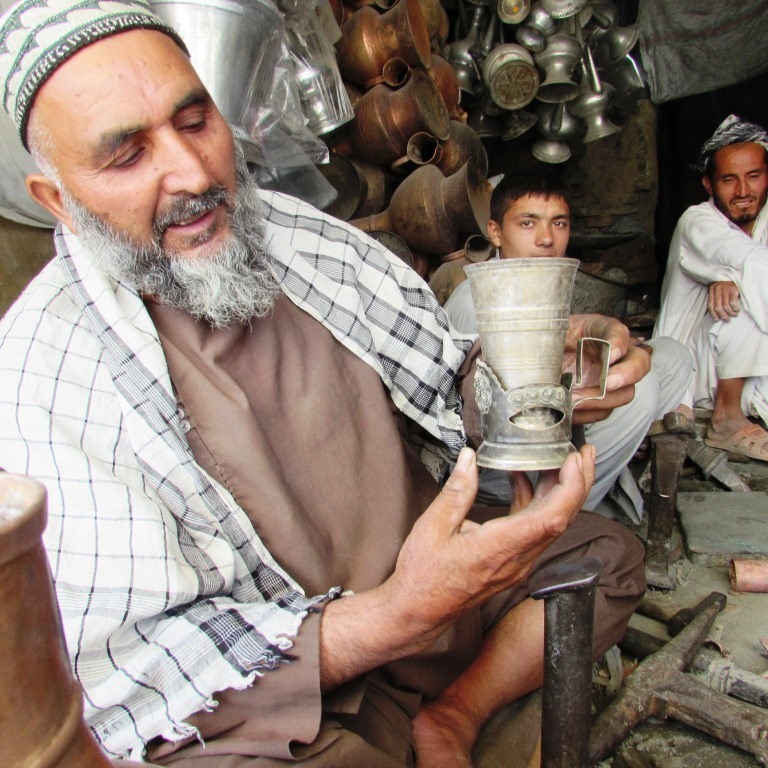 Coppersmith industry has long been a familiar business in Balkh that provided favorite objects and employed hundreds for centuries. In the past, these industries had helped the city to gain recognition as an important hub of trade and cultural exchange in the Asia and later, this and other industries traditionally have been vital to save the face of the city ancient and historical. 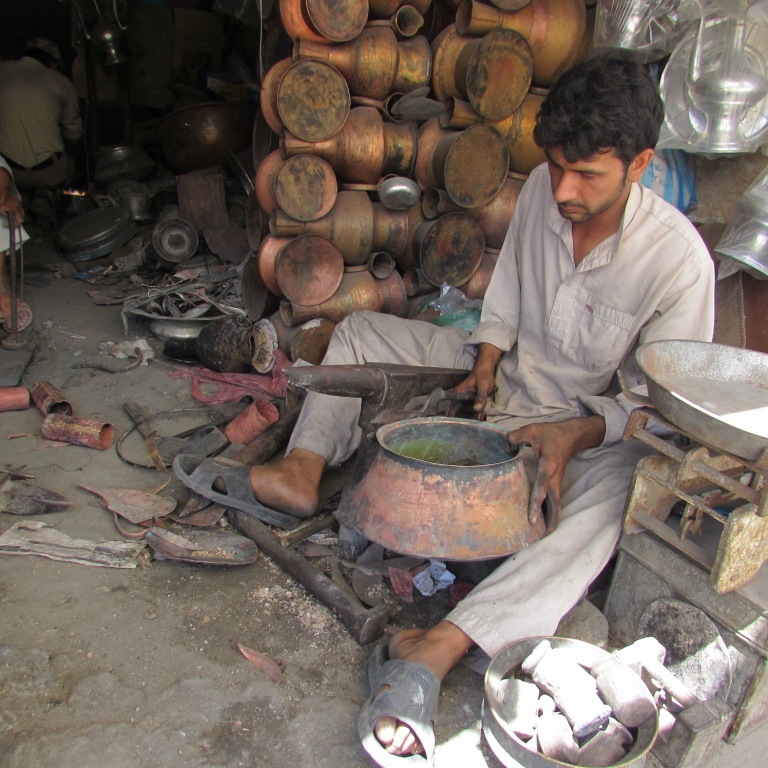 Coppersmiths who once made a large part of the objects used in the city and received various orders to made dowry objects and pots for new brides, now, few people visit their workshop during the day. Haji Rahim explains that copper objects they make are beautiful and had a sense of the traditional artistic design because they applied various pictures and texts with natural colors. He says in the past, lots of people used to work in this business and they were competing by showing creativity and quality. While the country possesses one of the largest deposits of copper in the world, the copper industry is facing recession. People in the northern province of Balkh, say that Balkh as one of the capitals of ancient civilizations, needs to preserve its traditional industry and cultural features that are associated with its cultural recognition and variety.